Present your PhD research @ TEDxGhent 2013! Do you believe that your research deserves a broader audience? Are you developing a mind-blowing new concept? Did your research produce some spectacular results? Do your ideas have the potential to change the world? TEDxGhent offers you the opportunity to present your PhD research in a 6-minute talk at TEDxGhent 2013! TEDxGhent offers one Ghent University PhD student the opportunity to share his or her work with our audience at the TEDxGhent main event (at the Bijloke on June 22). Send us (the link to) a 1-minute movie clip, in which you explain your work, together with a short abstract, and convince the TEDxGhent team of the value of your work, preferably in English, before April 19th. On April 30th, we’re having an open audition day where the selected candidates can show their work in a short, interactive presentation. Send (the link to) your clip + abstract to jan@tedxghent.be , and this before April 19 at 23.59 h.
We’ll select the most convincing presentation and give the winner a 6-minute time slot on TEDxGhent 2013, before an audience of 1000! Of course, your talk will also be filmed and be posted as a TEDxGhent talk on YouTube and our own social media channels. 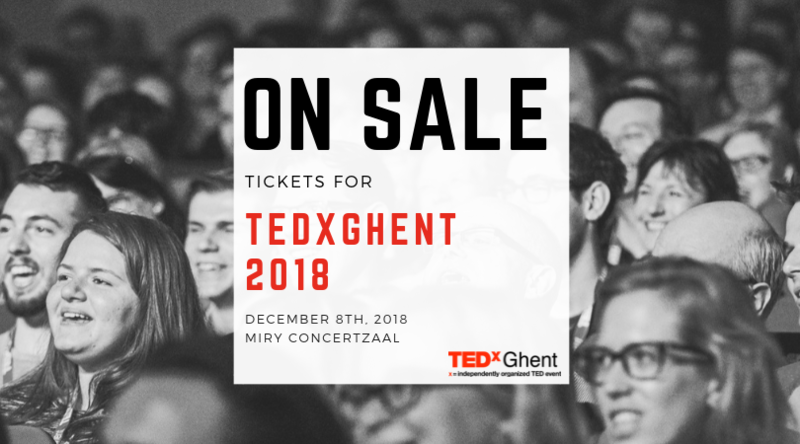 We’ll even throw in pre- and post- event speaker’s coaching: we will not only prepare you for your TEDxGhent talk, afterwards you’ll also get the opportunity to enjoy a professional speaker’s coaching session to optimize your presentation skills – a gift that you’ll enjoy all of your career!